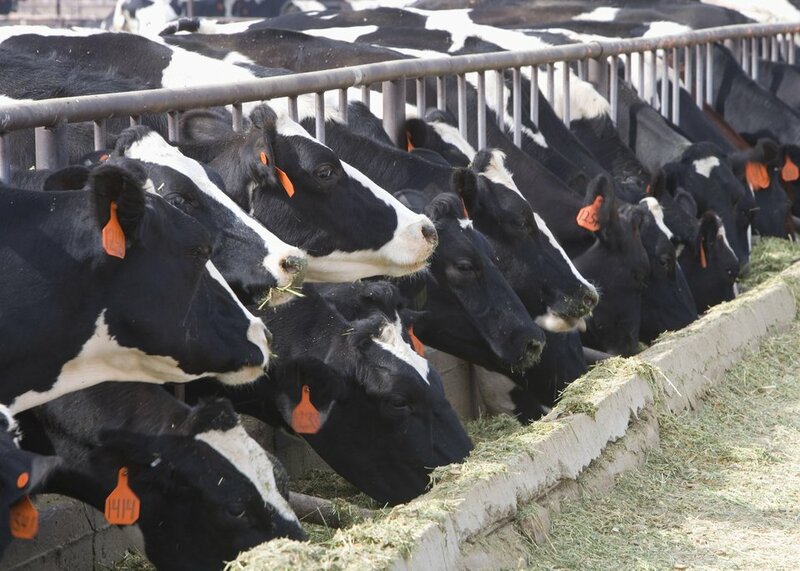 Looking for a product that offers revenue protection for your dairy operation? New this fall, Dairy Revenue Protection (DRP) gives you a new tool to protect your dairy operation. DRP gives you an expected revenue based off the CME at the time of purchase for specific quarters and determines actual revenue based on an average of your insured quarter off the AMS. Unlike LGM & MPP there, DRP does not use feed cost to cover margins. It strictly covers the milk price. There are up to 5 quarterly insurance periods you can cover at a time. Example for 2019: January-March, April-June, July-September, October-December, & January-March of 2020. When can I purchase a DRP Policy? Sales for the first quarter, Jan-Mar, will be available week days at 2pm starting Oct. 9th and ending Dec. 15th. Additional quarters are available week days up until 15 days before the start of that quarter. Sales are available daily. Costs and prices fluctuate with the daily changes in the CME. Premium: Billed the 25th of the month following the quarter insured. MPP: you may have an MPP policy with FSA and still purchase a DRP policy, but not on the same milk. Settlement of Claims: Final DRP date will be released by the 20th of the month following the end of each quarter. If applicable, loss paperwork will be mailed to insureds to complete after that data is available. Contact your agent for more information! Next: Next post: Insuring Alfalfa: Pasture, Rangeland, Forage–Is It For You?